While the stereotype of yoga and pilates being a female game is slowly changing, there are still a lot of men who are sceptical or hesitant to give yoga and pilates a try. But when it comes to these types of movement, it doesn’t discriminate based on gender (or age or ability for that matter). So, gents, let’s break down some of the benefits you could be missing out on by skipping yoga and pilates. One of the big benefits of a regular yoga practice is that it offers space and quiet so the mind can learn to slow down. We live in a very fast paced world and we ask a lot of ourselves and rarely give ourselves this time to slow down and find stillness. Your yoga practice incorporates this into your daily exercise so you can get both benefits rolled into one hour. Yoga and pilates both create great amounts of strength. But at the same time work on mobility and flexibility. This is so helpful when asking the body to play different types of sports and lifting in the gym. You’re going to be much better off if your body can comfortably complete the range of motion required by the movement. You’ll notice your strength increase too as you’re using the muscles really effectively. You’d be surprised at how high your heart rate will get and the amount of calories you’ll burn in a strong or hot class. You get all the benefits of a cardio hit without putting strain on your joints. It can be a great break from things like running and jumping. When it comes to weight training or sport training, you’ll obviously be building muscles and strength. But one of the added benefits of yoga and pilates is that it builds strength and stability in the muscles that keep our body stable and safe. The core, the glutes, muscles in the back and shoulders. This will help when completing lifting or other activities. Because these types of movements styles ask you to use body weight and also complete complex movements, you’re building strength across the whole body as well rather than muscles in isolation. If we look back at tradition, yoga especially was never created as a movement modality for women. For some reason when it came to the west, more women jumped on it early, but that was never the original intention. This practice is designed to help us all live life a little easier outside the yoga room. If you’ve been thinking about trying yoga or pilates, but still haven’t, we’re running FREE Fathers Day classes on Sunday the 2nd of September at both studios. The perfect opportunity to come down and try it out. 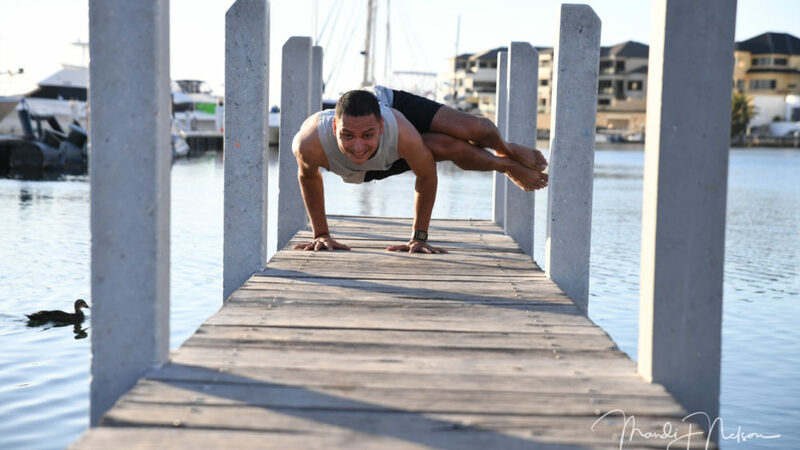 Next Post YOGA TREE PERTH – NEW STUDIO OPENING 1ST DECEMBER!